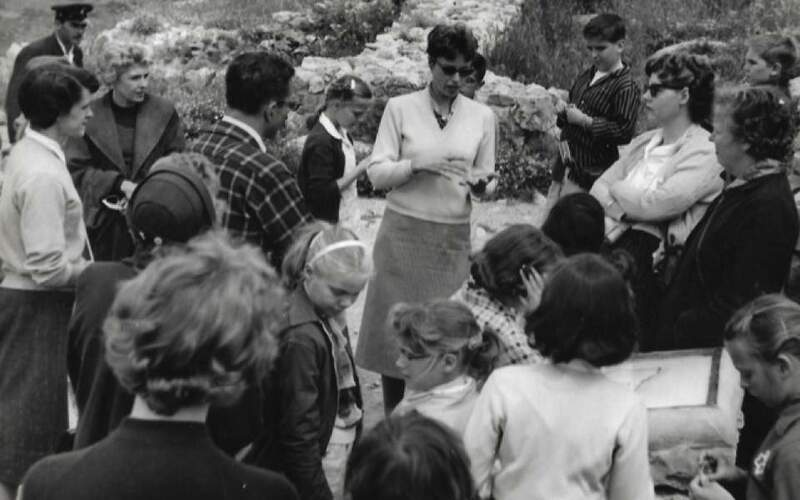 Caskey during her first visit to Greece in 1955. 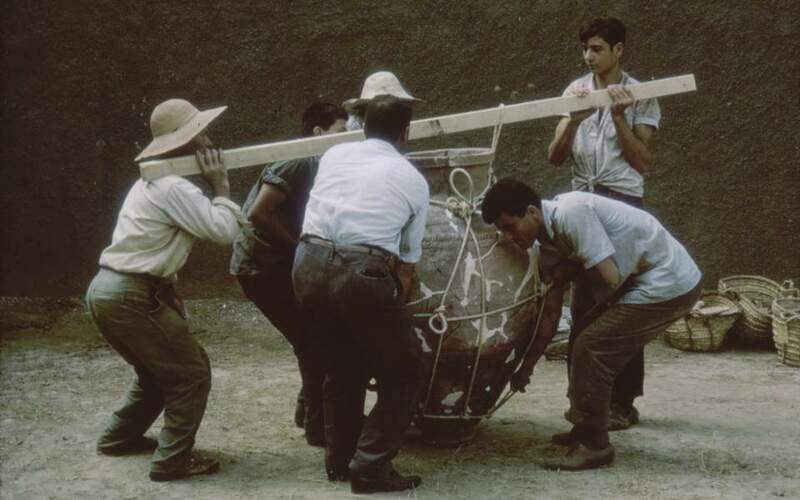 “We were a team, the archaeologists and the local workmen. 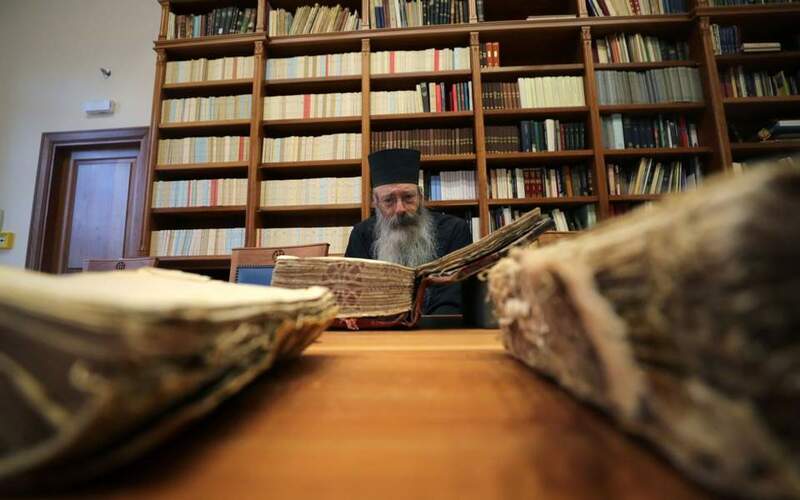 But your fathers, grandfathers and great-grandfathers brought knowledge of the ground and had a lot to teach the American archaeologists who came straight from their books,” Miriam Caskey said at a ceremony at the Folklore Museum of Kea in Mylopotamos in September. 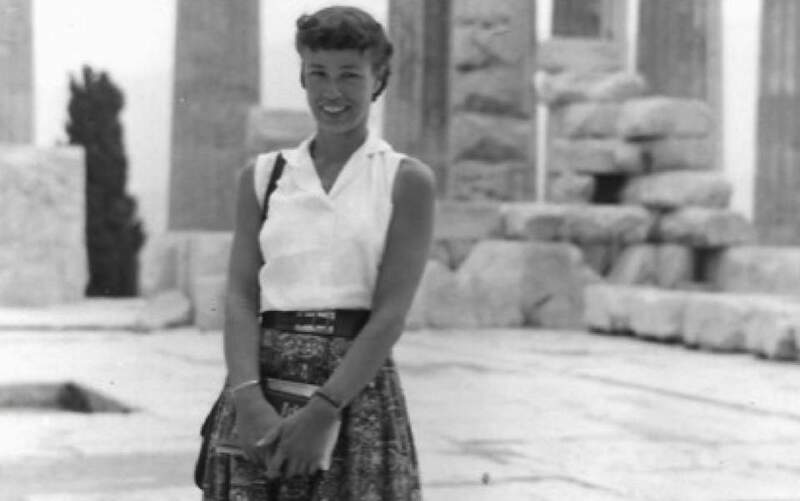 M. Caskey first came to Greece on a scholarship in 1955 and, figuratively speaking, hasn’t left since. 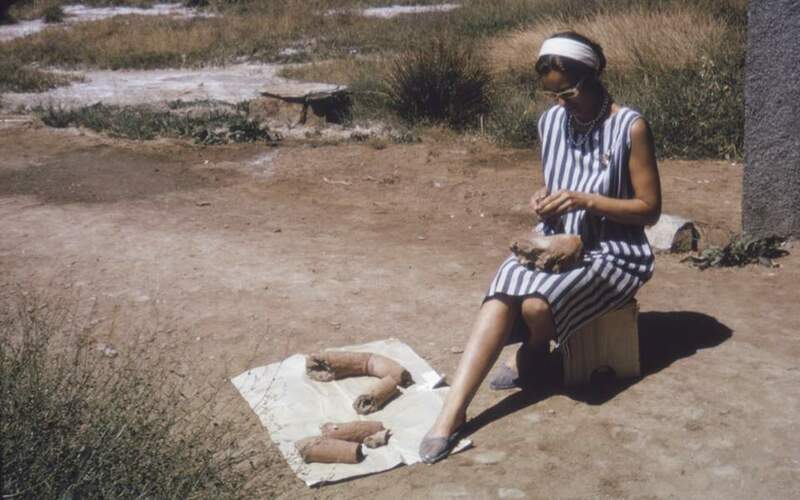 She was married to John Caskey, the former director of the American School of Classical Studies at Athens who led excavations and studies at the site of Aghia Irini from 1960 – a pivotal time for the island – until his death in 1981. In 1957, Tzia had witnessed the shutdown of a factory that for 30 years had produced enamel tableware and army helmets – its 45-meter chimney in Korissia is listed as a historical monument. Shortly before that, a coal trading business where steam ships would stop to refuel had also folded. These two closures, among other factors, prompted a wave of immigration from the island, as people looked for work elsewhere. The arrival of the American archaeological team came like a breath of fresh air for the cash-strapped, jobless islanders. Apart from the money the Americans spent on accommodation and food, they also employed carpenters, welders, guards and other workmen to help at the site. 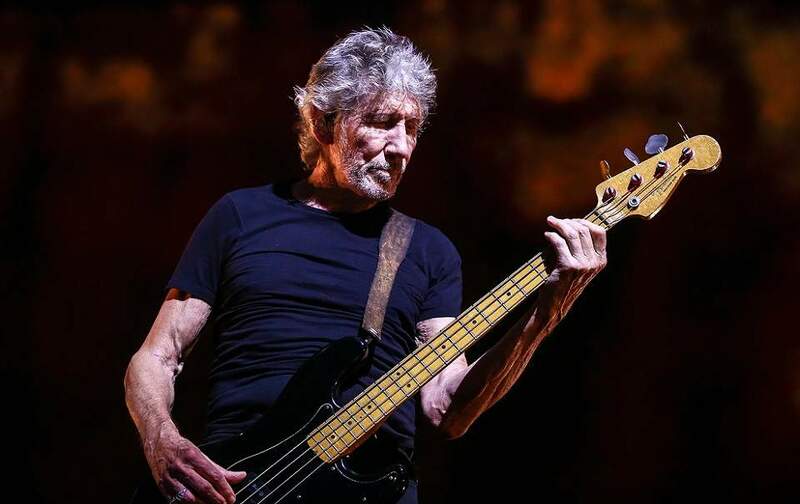 And come Saturday, the workers were handed an envelope with their name on it – a rare courtesy – with their week’s wages and possibly a small bonus, if the dig had yielded a particularly exciting find. Many of the children, grandchildren and great-grandchildren of those workers attended the event to honor Caskey, who stood between her grandson Aris and her great-granddaughter Athena as she recounted stories from her life and her memories of Tzia well before it became the upscale holiday island it is today. Hailing from Philadelphia, Caskey went on to study archaeology and in World War II got a pilot’s license, taught prospective air force pilots meteorology, folded parachutes, worked at an aircraft repair base and did anything else she could. “We all learned a lot from the war,” she said. She remembered how there was only one telephone on the entire island at the time, and how old caiques were more reliable than the new motor launches for sailing from the mainland port of Lavrio. She described the incarceration of the leaders of the 1967-74 military dictatorship at the island’s only big hotel and how the port of Aghios Nikolaos was barricaded by warships. 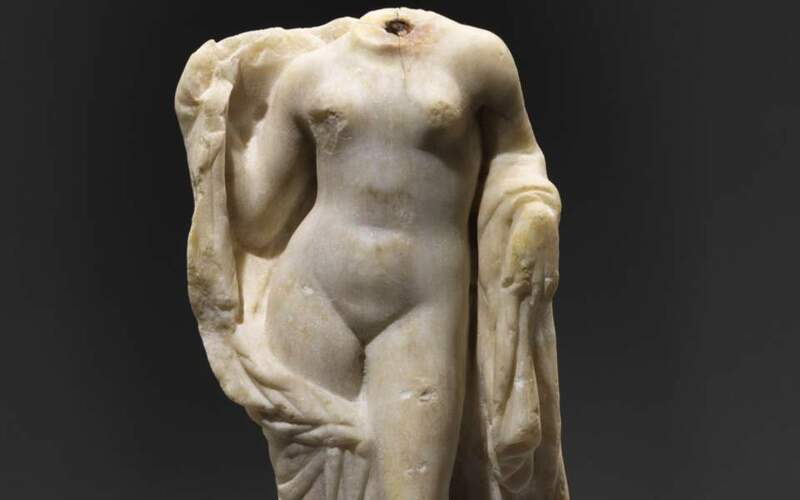 She spoke too of the locals’ pleasure of finally seeing the finds that were brought to light – with their help – in a special section of the Archaeological Museum of Kea that has been prepared by the Greek Archaeological Service. 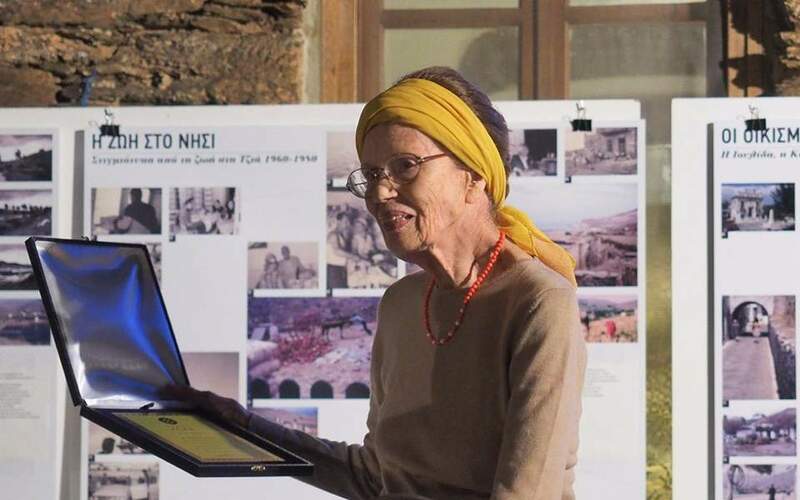 M . Caskey also spoke of her future plans, saying she would like to see the names of all the Kean excavation workers posted somehow in the Hora Museum to honour their contribution. 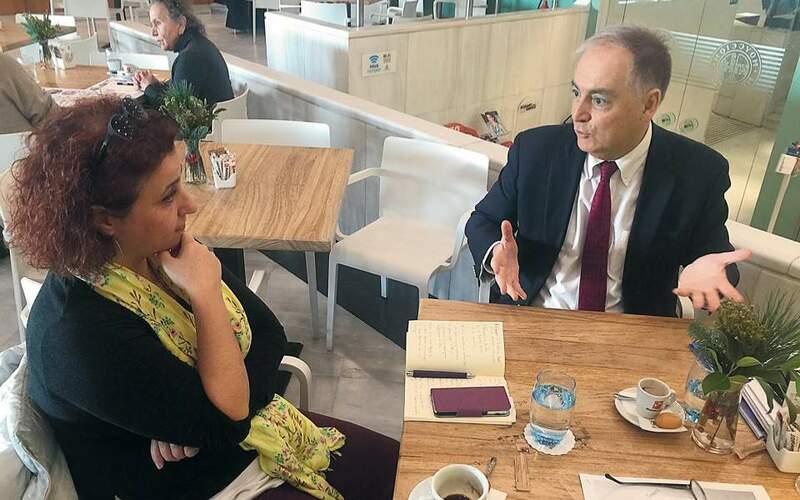 Among other things, she is planning to continue studying and writing about the site of Aghia Irini.